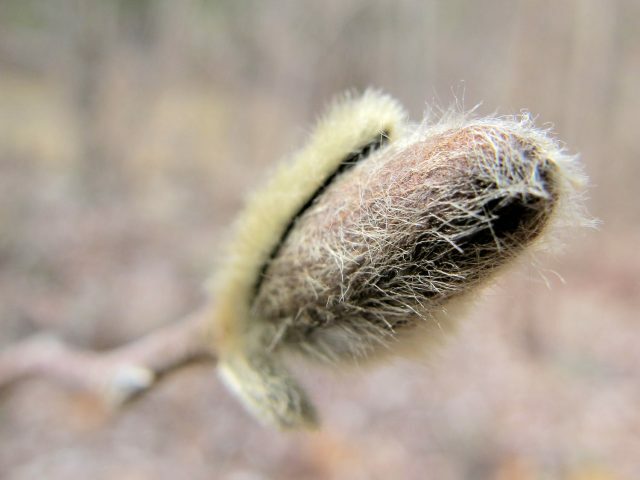 The early spring that showed up last month went on hiatus as the Arctic Express roared through with six inches of snow and bitter cold–it dropped to -3F on the worst night. It’s almost as if the climate had to reboot to get back on track. But that is all behind us now and each day this week has been warmer than the last–though the lows have been in the 20s. Looking over the last several April GBBD posts, I’d say we’re back on track–no longer early, but really not late, either. Due to the difference in microclimates, I still have a few snowdrops blooming. 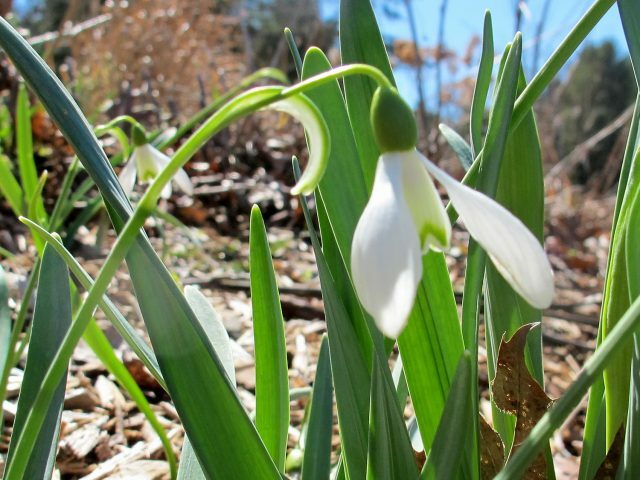 This snowdrop grows in a colder microclimate, and was further delayed by the Arctic Express. It’s the same snowdrop that blooms earliest in one of my warmest microclimates. The hellebores that were blooming last month continue to please, and a few more have joined the party. New this month, growing in the Parking Pad bed. This is actually plum-colored when not backlit. On the western side of the house. 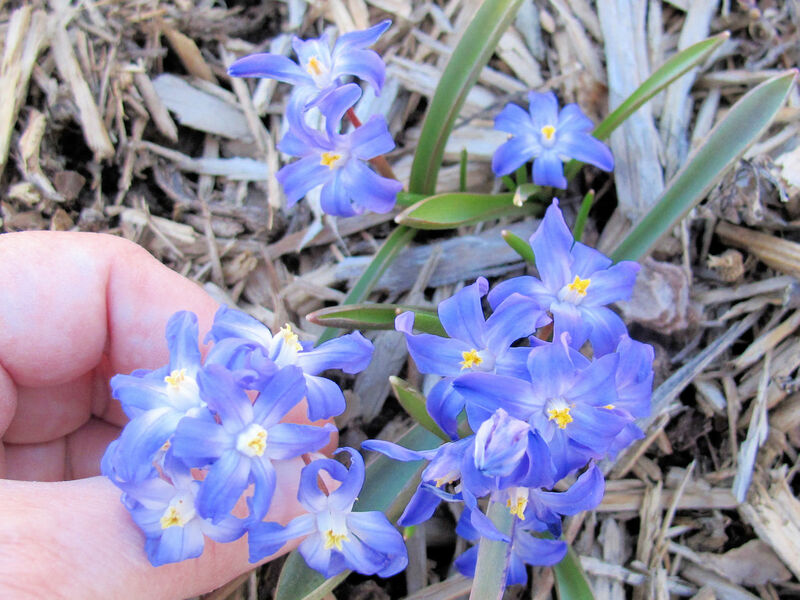 I have two kinds of glory-of-the-snow, the common kind and Chionodoxa forbesii ‘Blue Mound’. The common glory-of-the-snow on the left, and Chionodoxa forbesii ‘Blue Mound’ on the right. Can you see a difference? I bought ‘Blue Mound’ from Odyssey Bulbs two years ago. It is deeper in color, with less white in the center, but I’m still not sure it is that much different. And they are not quite so blue to my eye. I actually had some Johnny-jump-ups winter over this year. I can tell they wintered over because they are blooming now, and not in a month from now when the ones from seed will bloom. 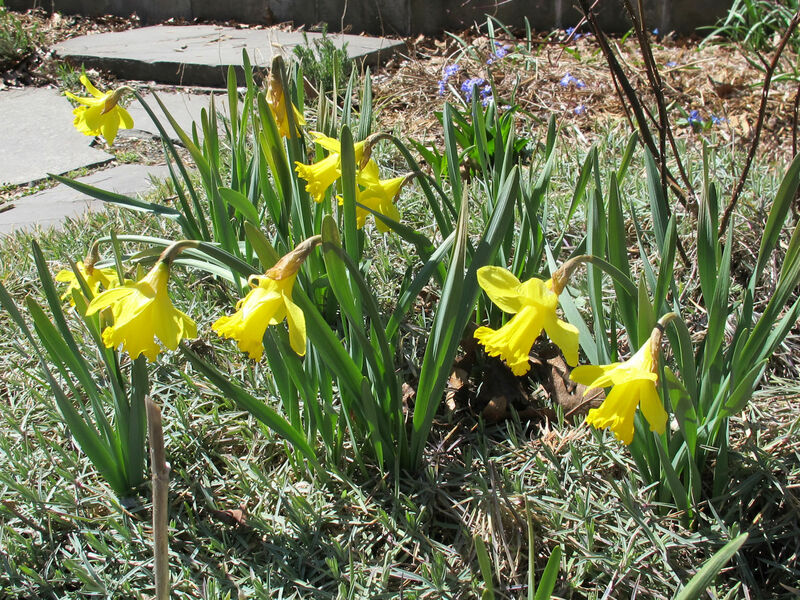 These daffodils were a bit more upright before the Arctic Express. But hey! They’re blooming and they’re not face down in the dirt. They count! Every day I patrol the grounds, looking for the next blooming thing. Here’s what I’ve seen that’s not blooming yet but will be done by mid-May. 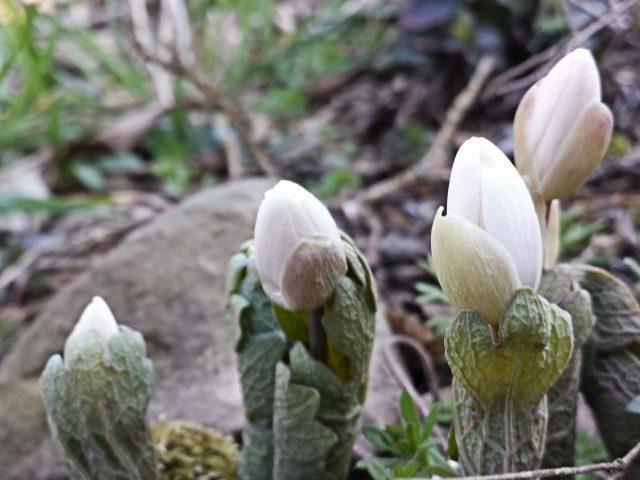 I actually had one little clump of bloodroot bloom before the bitter cold, and it was reduced to mush. Perhaps this clump will bloom today. 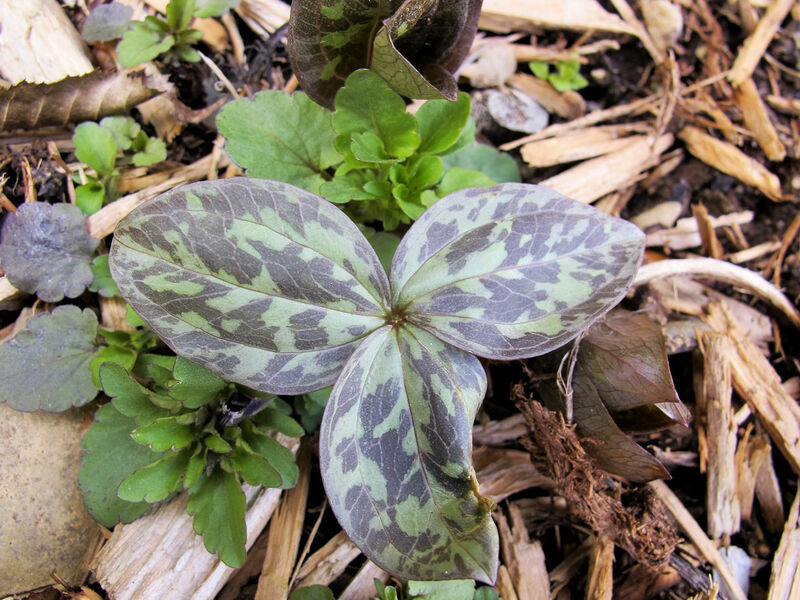 This Trillium cuneatum seedling is a foretaste of the blooming ones to come. I think this is a sedum. 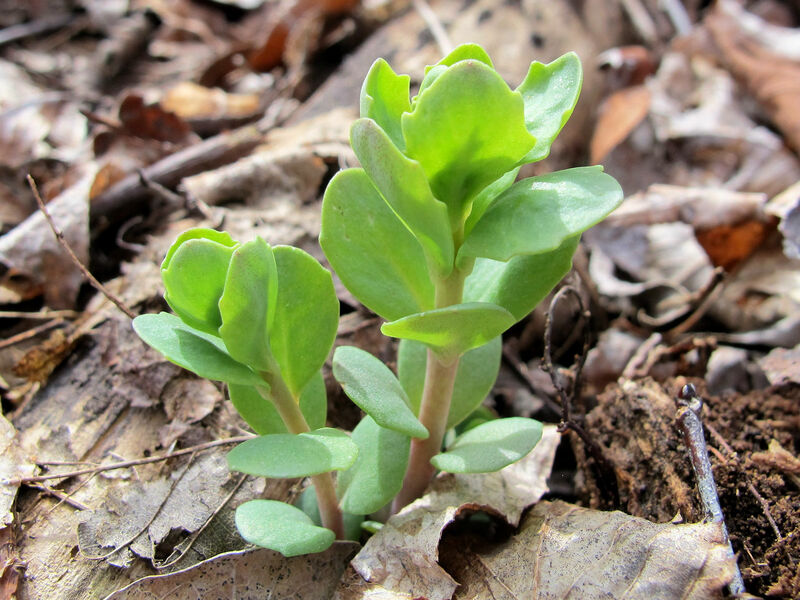 I think this is a sedum. It is plentiful in the woods that border the house. I have never seen it bloom. How could it be so plentiful if it doesn’t bloom? Last year I had one flower. This year there are three buds. I can hardly wait until this sucker from my neighbor’s tree starts to look like something! Don’t you love how furry this is? It is the native hepatica, either H. acutiloba or H. americana. Barbara, this spring I see a lot of seedlings that I think are hellebore seedlings. But I would be very surprised if they came true from seed. I suspect most of the doubles won’t come true. Hi Kathy, yes we are ahead of you. The Virginia bluebells here are finished blooming already. 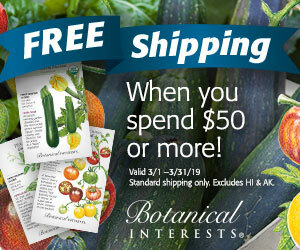 It was fun seeing your early blooms and plants coming up. I love the bloodroot. We have many of the same plants, and it sounds like the schedules are similar, too. -3F or -3C? Either way, that’s cold! 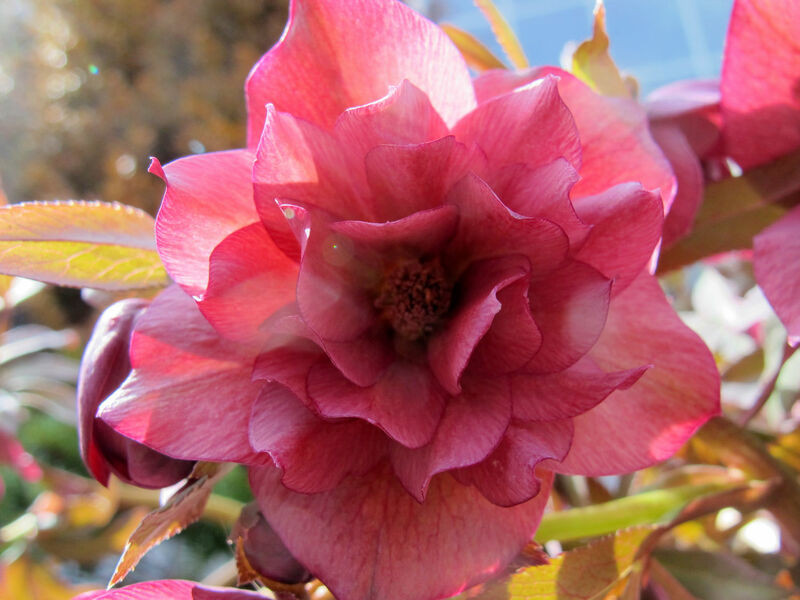 The coldest for us after the initial blooms was 21F/-6C. 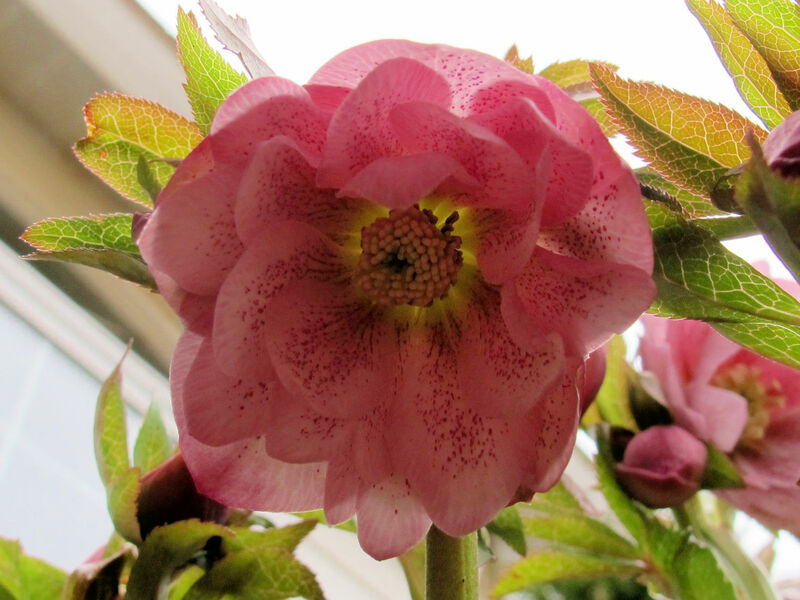 That Hellebore Cuckoo is a stunner. 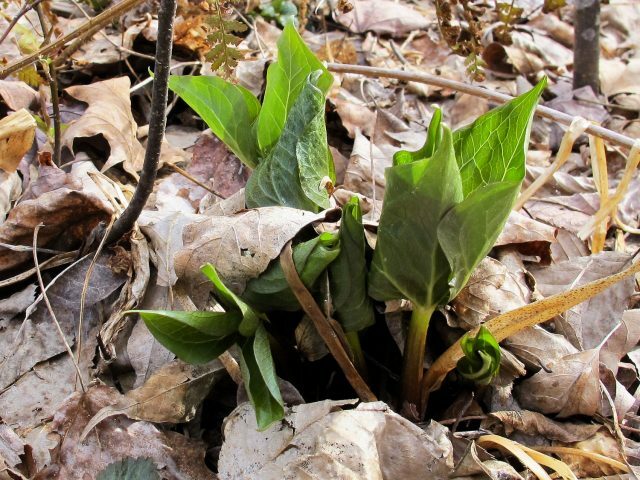 My first Trilliums and Erythroniums have all popped up because we are at the end of four days approaching 80 degrees. Such crazy weather! 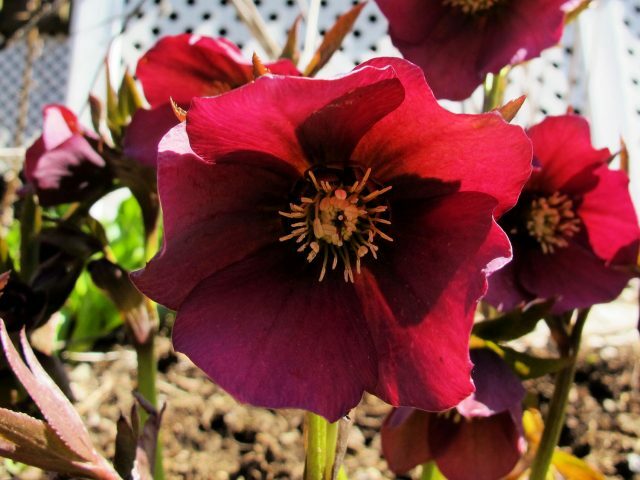 Wow, what gorgeous hellebores! I love the double ones, though the freckled one is a beauty, too. 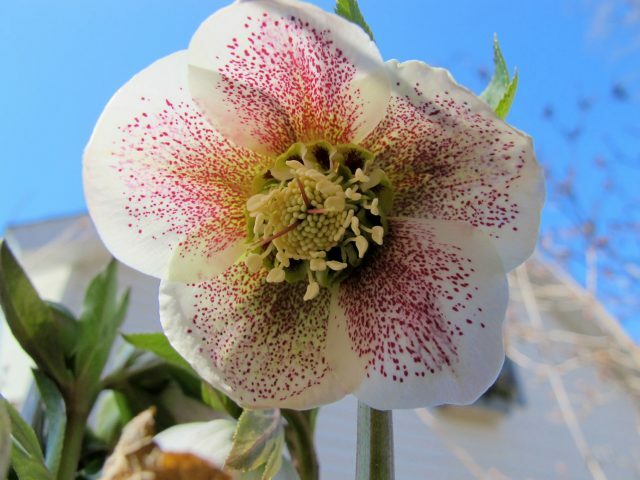 I planted my first double-flowered hellebore last year, but so far it hasn’t bloomed. Our spring was much the same as yours, though not to the extreme. Glad to see that spring has finally found your garden, Kathy. I’m so glad to know the name of the little blue flowers. I didn’t plant them, but they are scattered all over my front yard as “volunteers”. 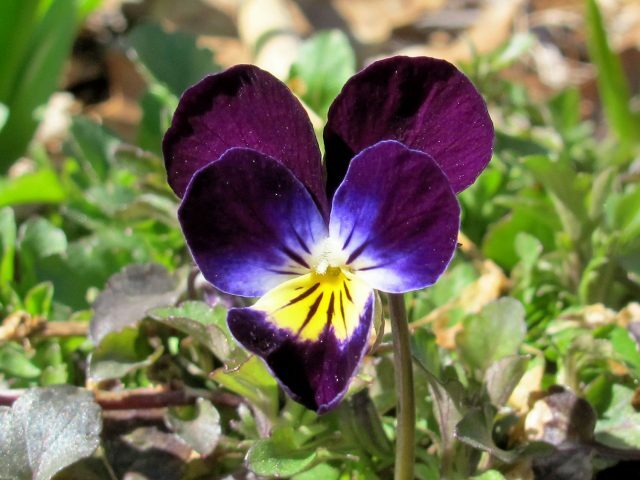 I have seen them at the sidewalk edges in my neighborhood along with violas, but didn’t know what they are. My droopidils are finally recovered too. Love that name! 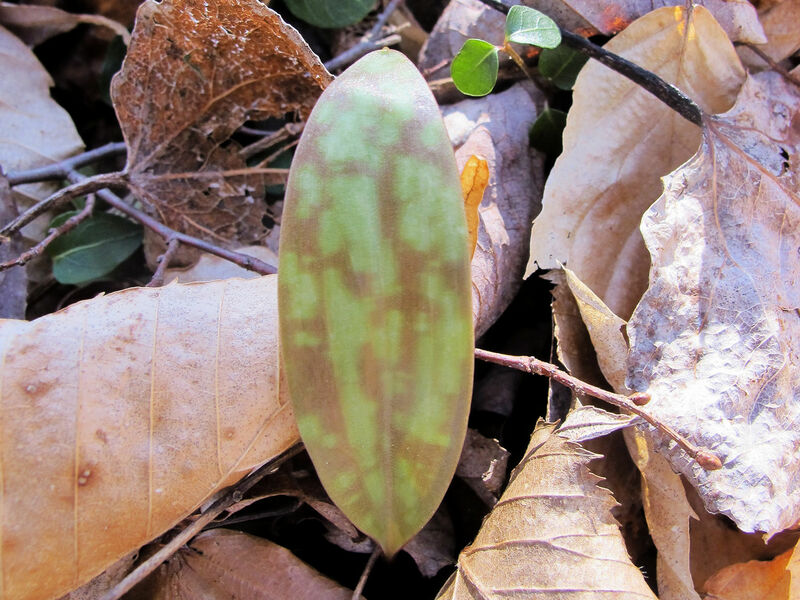 You have me going outside to yet again check for Bloodroot and Trout Lily! Also Hepatica, a bare root which I planted late last year … but I think it was okay. 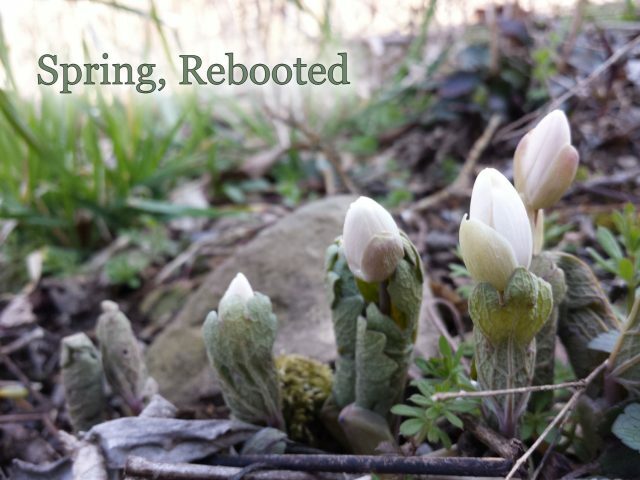 Love that Bloodroot! 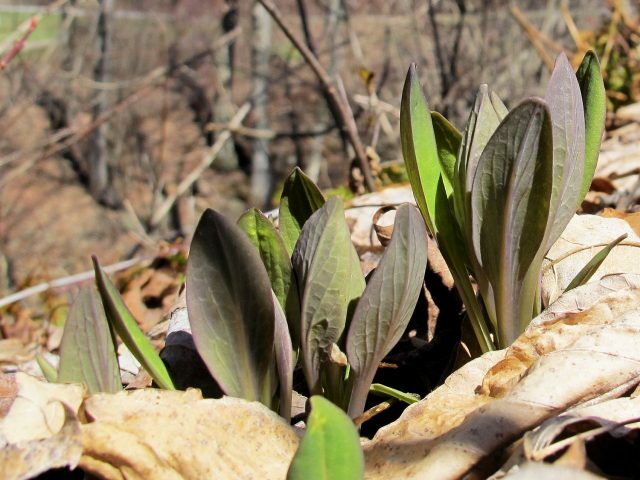 THIS year I have Virginia Bluebells on order … getting there. I also had to look more closely at the Glory of the Snow I have planted. 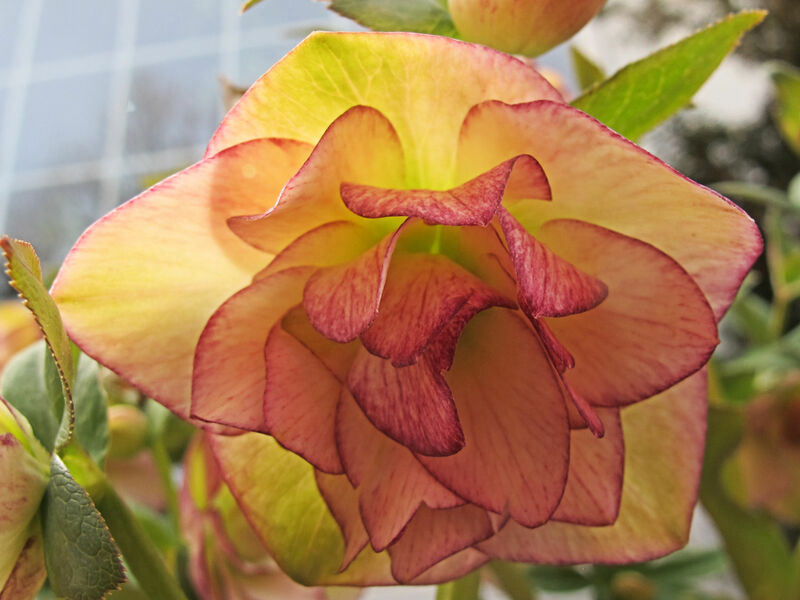 Oh wow, Holy Hellebore! Such beauty! 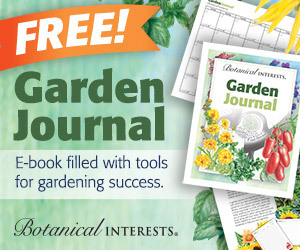 Thank you for getting me out into the garden. A re-boot here as well. I do love a slow spring but a reversal to winter is not appreciated. Still, the season stumbles ahead and I know the roots are growing even if the top growth is holding tight. 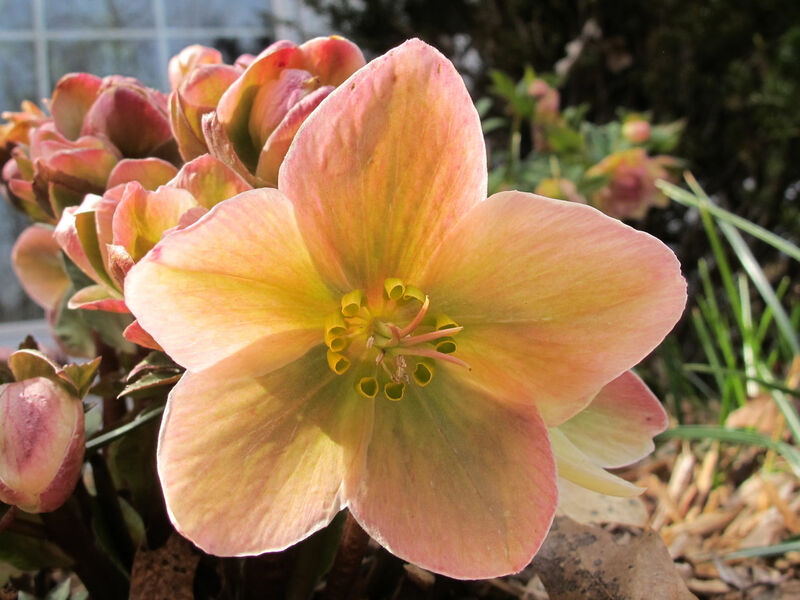 Love your bloodroot and the hellebores last so very long don’t they? We have had a similar set back here, only not as severe and without frosts or freezes. The temps have been 10-15 below normal, but at least they have kept blooms on plants longer than they would have been otherwise. Happy GBBD! Your flowers are just beautiful! I had to laugh when you mentioned that your daffodils had been lying face down in the dirt! Mine are finally starting to stand up! Some of them never did rise back up, and I cut those for the house. Kathy, seeing these photos is almost as good as seeing the real thing. 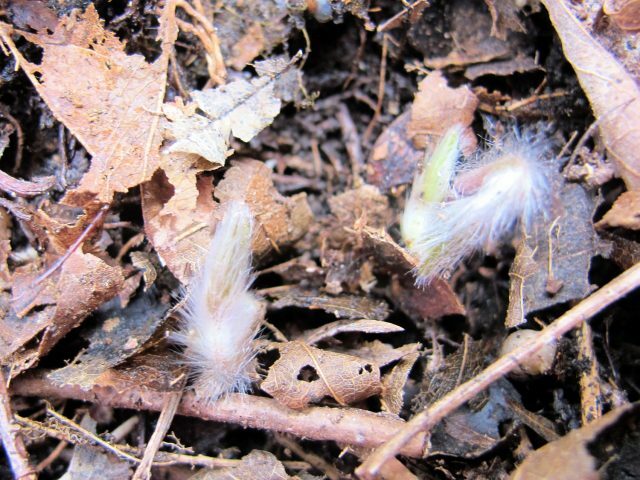 The fuzzy hepatica is amazing! Pat, I wish I could hurry spring up at your house! There was nothing as heartbreaking as walking around the West Side of Binghamton after the Express came through and seeing the dead cherry blossoms and the droopodils. But your yard has recovered and is so beautiful. Happy GBBD! My garden suffered less precisely because it wasn’t as far along. “Droopodils” is the perfect word for it!